Выргород. Зуля Камалова и Дети Подземелья "Tales Of Subliming"
CD: Зуля Камалова и Дети Подземелья - "Tales Of Subliming"
Издательство: Unstable Ape Records, 2010. Диджислив, буклет. Диск издан в Австралии. 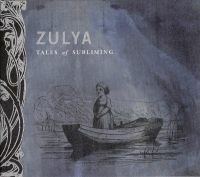 Musically, Zulya’s internationally acclaimed vocals float effortlessly above an daring musical backdrop that features brass arrangements (courtesy of newest band member Eamon McNelis for the most part); Tom Waits inspired tuned and mallet percussion; plus newer sounds courtesy of percussion loops, manipulated piano tones and hurdy-gurdy. 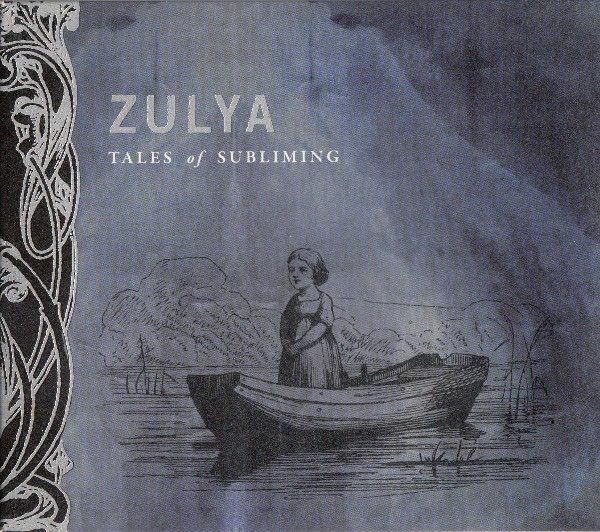 The end result sees Zulya breaking new sonic ground on an album that is nothing short of an artistic triumph. As with 3 Nights, the new album is a collection of songs written in all 3 of her spoken languages (Russian, Tatar, and English) – her ease with English now apparent with 7 of the 12 tracks in her adopted tongue.